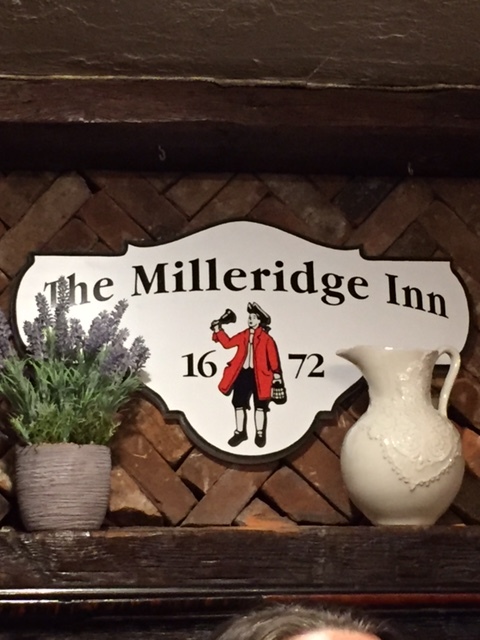 I have been to the Milleridge Inn for weddings, showers, and office Christmas parties, and I always enjoyed the food at Milleridge Inn. However, never had the opportunity to go their restaurant. 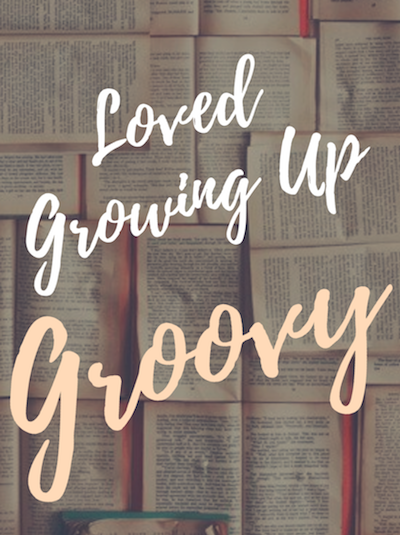 When my parents wanted to dine out,one evening, they decided to give Milleridge Inn a try. Now we are paying customers, not guests of someones party, at the Milleridge inn. Drinks were ordered, of course. 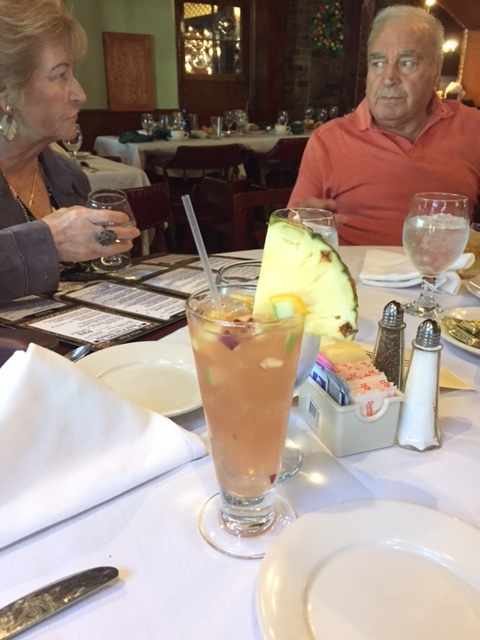 My daughter ordered a White Sangria. Came in a tall glass and lots of chopped up fruit, just like she likes it. Her main course, Chicken Breast Parmigiana, along with a side of ziti. Had to talk her into getting the ziti because she doesn’t eat macaroni. 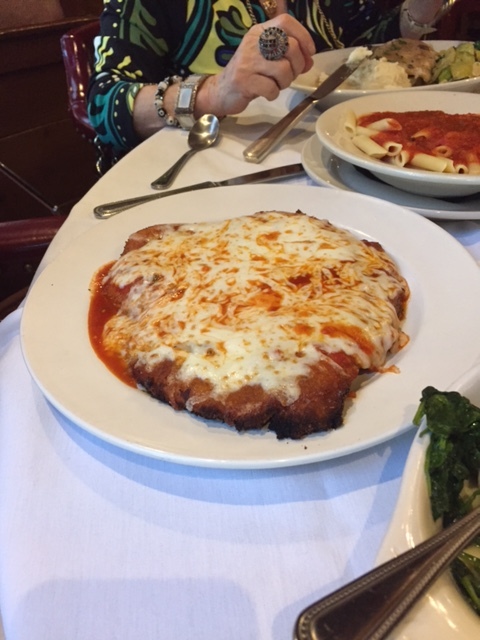 When the parmigiana arrived we were all in awe to see how large the chicken breast was. I mean it was big enough to feed 3 people. And it did! For what she couldn’t finish we took home, and my husband, and I, got to enjoy it the next day for dinner. Fish was what I was in the mood for. I don’t get to eat fish at home so when I’m out I order fish. 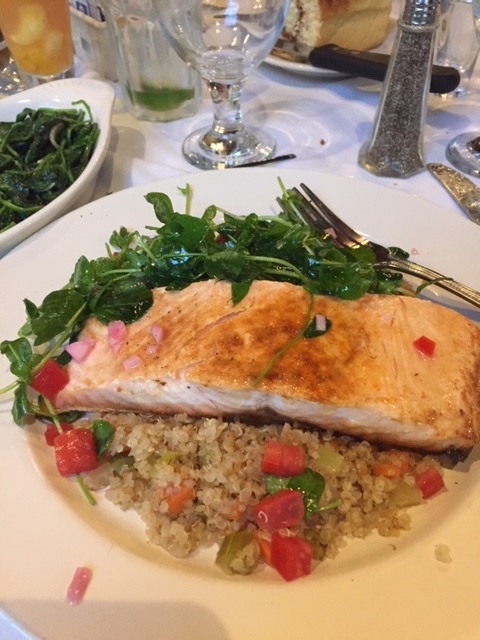 I had to ask the waiter if the salmon was fresh or farmed, and the waiter said,”I want to say fresh.” Ha! I think he knew that was what I wanted to hear. LOL! 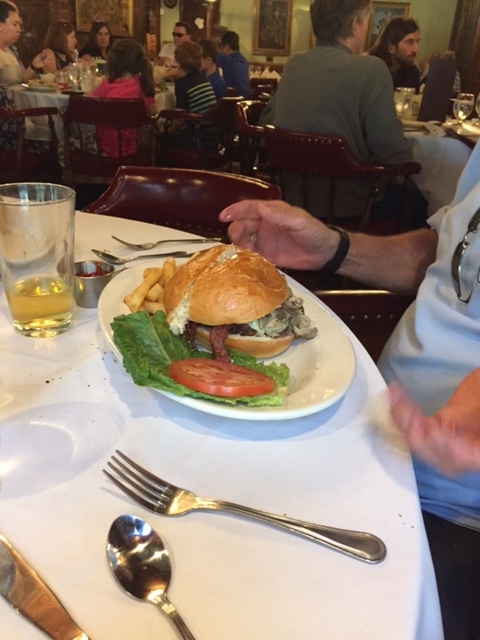 Sorry to say my husband, who never detours away from his staple, ordered a hamburger. The dining experience at Milleridge was a good one because the food was good. But what really made the evening at Milleridge Inn, most interesting, was my husband and his beer. Why would this be interesting to me? Because he claims to hate lime with his beer (Corona), always makes sure he removes the lime from the beer. However, this time NOT! I guess he is starting to detour. Watching him pour the beer into his glass gave me the urge to have a beer.